Through spiritual practice and prayer, we submit to the work of God’s spirit and are formed ever deeper into the image of Jesus. 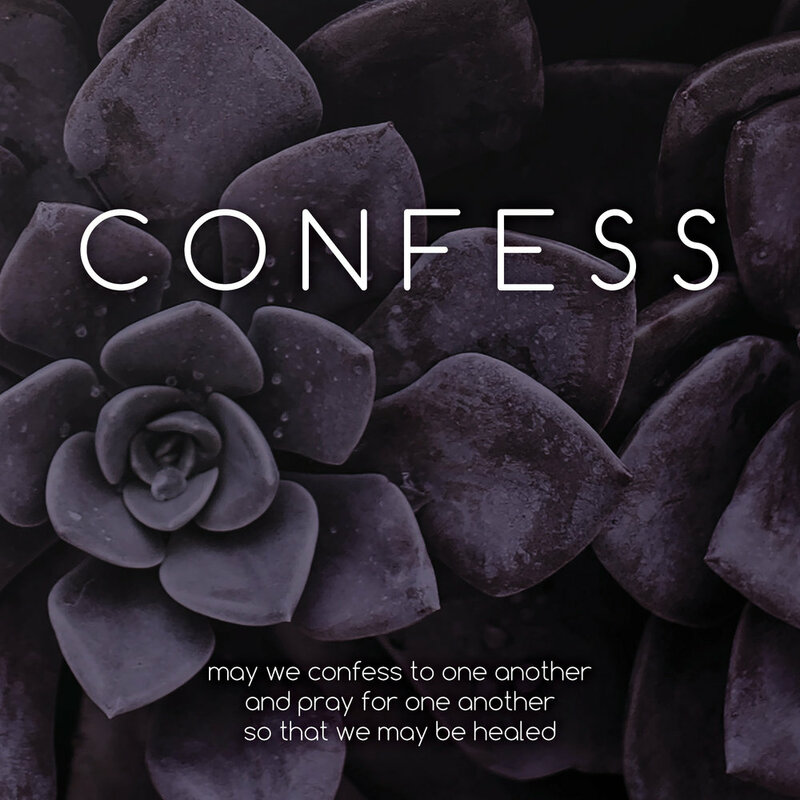 This Lent Project, we are journeying into three core practices of life: lament, confession, and forgiveness. Pick one of the thematic practices below (hover over the image for a few different ways to engage in practice). where have I gone astray, both in what has been done and what has been left undone? how do I walk the path toward healing? where do you need to receive forgiveness? where do you need to extend forgiveness?